The Small Business Innovation Research (SBIR) program, created in 1982 through the Small Business Innovation Development Act and reauthorized in 2011, is one of the largest public–private partnerships in the United States. The SBIR program encourages U.S. small businesses with fewer than 500 employees to provide quality research and to develop new processes, products and technologies in support of the missions of the U.S. government. 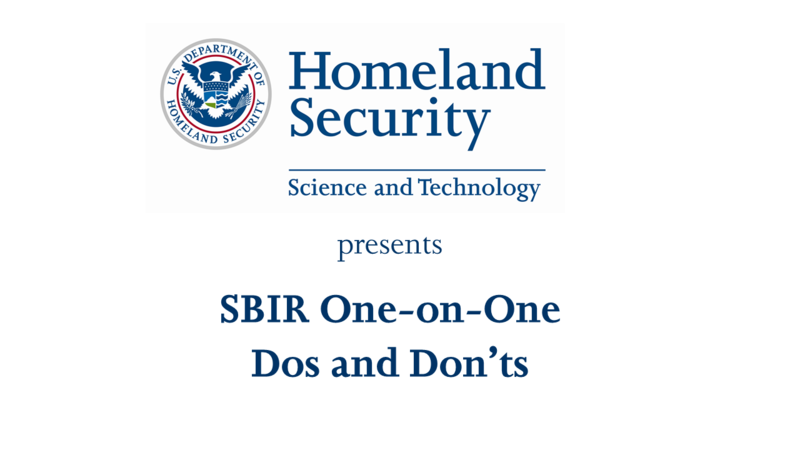 The DHS SBIR program is comprised of the Science and Technology Directorate's (S&T) SBIR Program and the Domestic Nuclear Detection Office's (DNDO) SBIR program. 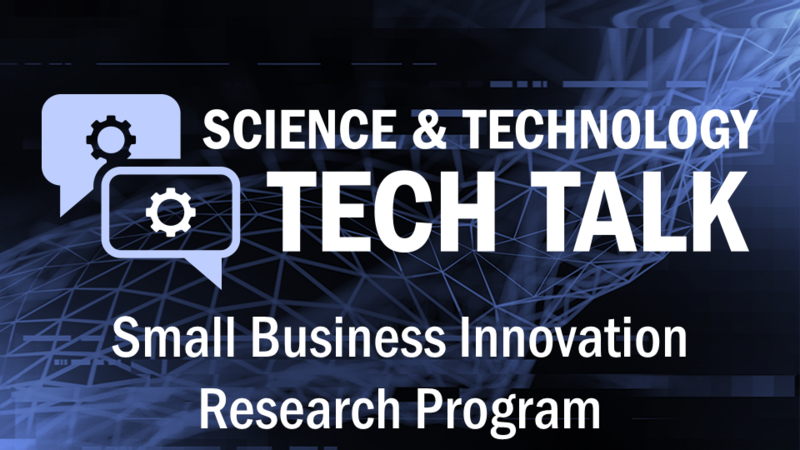 S&T initiated its SBIR program in 2004 with the goal of increasing the participation of innovative and creative U.S. small businesses in federal research and development programs and challenging industry to bring innovative homeland security solutions to reality. The S&T SBIR program is focused on near-term commercialization and delivery of operational prototypes to federal, state and local emergency responders and managers, as well as internal DHS entities. SBIR is a three-phase program. The objective of Phase I is to determine the scientific and technical merit and feasibility of the proposed effort. Phase I awards are limited to $100,000 for the S&T SBIR projects and are up to six months in duration. Phase I awards are typically made within 45 days after selection. The objective of Phase II is to continue the research and development effort from the completed Phase I project. Only SBIR Phase I awardees are eligible to participate in subsequent phases. Phase II awards are limited to $750,000 for S&T SBIR projects and are up to 24 months in duration. 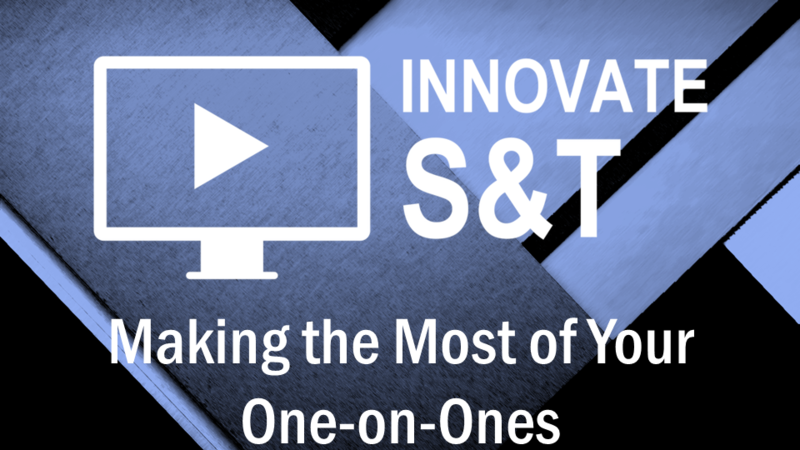 Options may be exercised for S&T SBIR Phase II projects that have firm commitments for follow-on funding. Phase III refers to work that derives from, extends or completes an effort made under prior SBIR funding, but is funded by sources other than the SBIR program. Phase III work is typically oriented toward commercialization of SBIR research or technology. Phase III work may be for products, production, services, research and development or any such combination. There is no limit on the number, duration, type or dollar value of Phase III awards made to a small business. There is no limit on the time that may elapse between a Phase I or Phase II award and a Phase III award, or between a Phase III award and any subsequent Phase III award. To learn more about the SBIR Program and current solicitations please visit the SBIR website. Read about 2016 SBIR success stories! We are committed to identifying promising small businesses and innovative approaches to help address homeland security needs. Our 2016 SBIR success stories highlight some of the companies who have made lasting impacts in the fields of particulate analysis, situational awareness, emergency management, and more. These examples showcase a number of small businesses from around the nation that work hard to help S&T support the Homeland Security Enterprise. Interested in participating in the small businesses program? Learn more today! 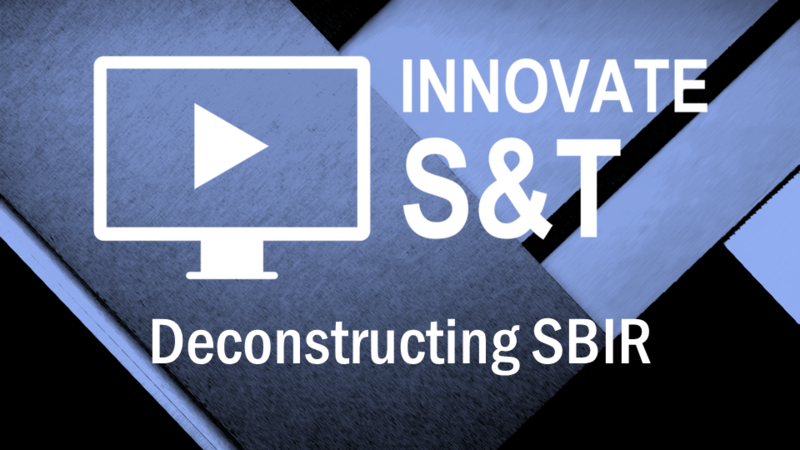 Watch our new videos explaining the SBIR process. For more information about the SBIR program, contact the Program Director at stsbir.program@hq.dhs.gov. For more information about DNDO’s SBIR program, contact the Program Manager at dndo.sbir@hq.dhs.gov.